AMAC Shower Screens and Robes are the most recommended shower screen company in Perth. Our clients get personalised service, customisable wardrobe doors and splashbacks, fast quotes, top quality products and quick turnarounds. It’s no wonder we’re the number one choice for shower screens in Perth! Whether you need shower screens, wardrobe doors, splashbacks, or mirrors, you’ll be glad you went with AMAC. From initial quote and measure to final installation (and clean up), we’ll exceed your expectations every time. We’re Perth’s favourite shower screen contractors – with a huge range and customisable options. 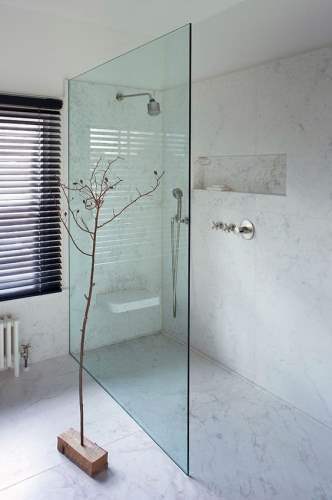 We’ve got the shower screens to suit any home or bathroom. Combine aesthetic and function with access to a huge range of sliding wardrobe door shapes and styles. Get more from your space with some of Perth’s best wardrobe doors. We’ve got a fantastic range of glass splashback colours and styles. Match your decor or make a bright statement while adding function to your kitchen space. Need renovations done in your bathroom, ensuite, or home? 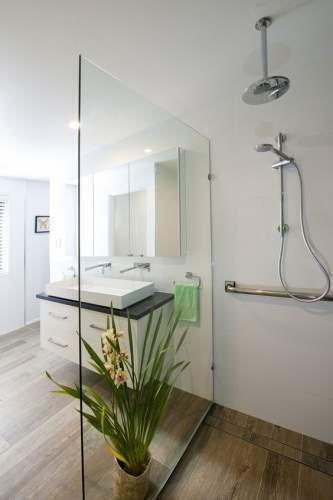 Or just want to replace your outdated old shower screen Perth with something clear, clean, custom, and modern? AMAC can help. 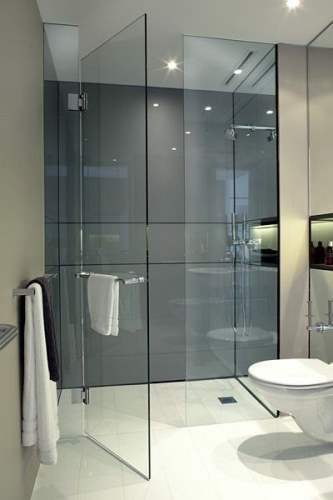 We’re Perth’s specialists in shower screens, mirrors, glass splashbacks, and wardrobe doors. We’re local, specialised, and come highly recommended. We’ve got plenty of options, including custom design. If that’s the kind of help you’re looking for, get in touch with us for a free measure and quote. We look forward to making your bathroom and home more stylish and functional! Want the best, fastest, friendliest service AND the best products? You’re in the right place. We often quote next day and could have your new fixtures installed as soon as next week. Contact us for a free measure and quote – we’ll even come after hours if you need. We order in and customise your shower screens, wardrobe doors, mirrors, and/or splashbacks to your exact specs. We install them in your home at a time that’s convenient for you… and YES, we clean up all our mess!